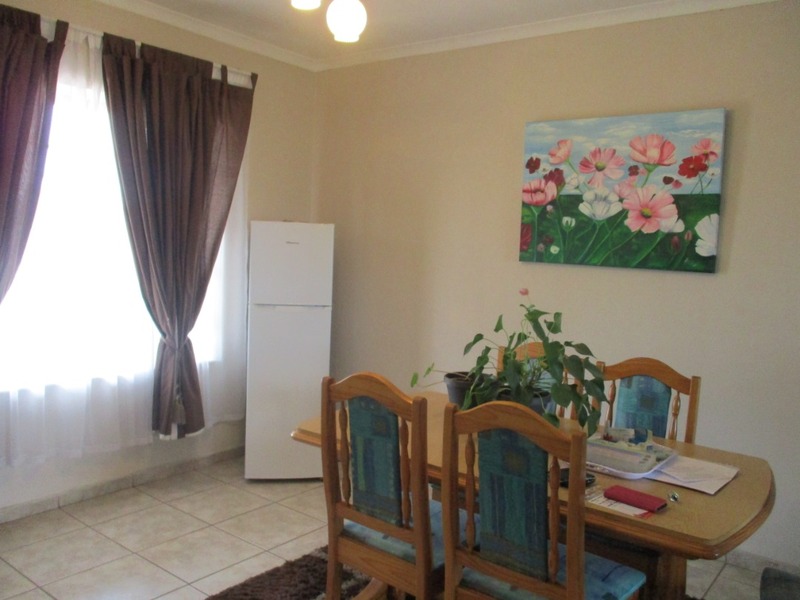 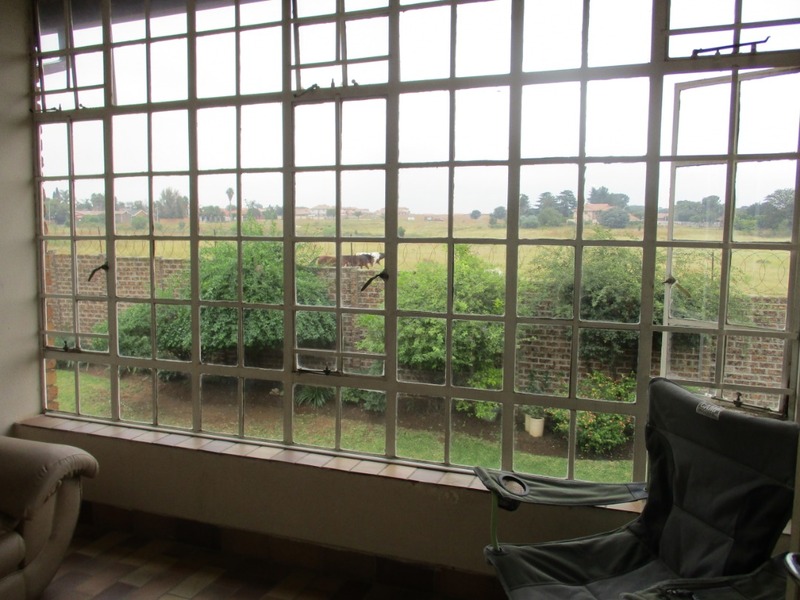 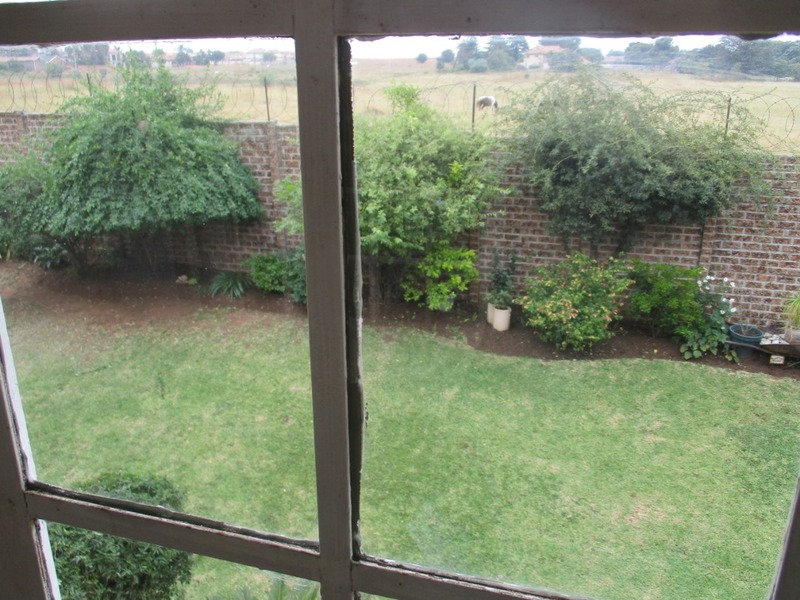 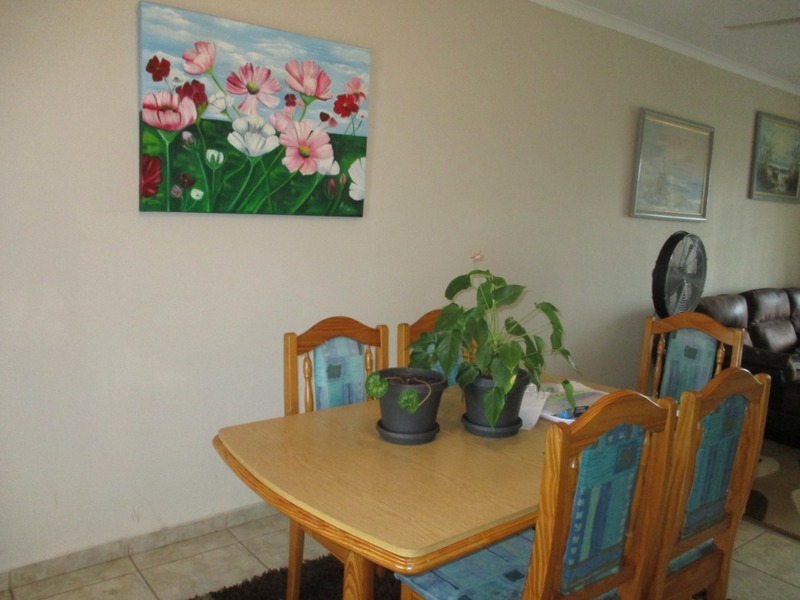 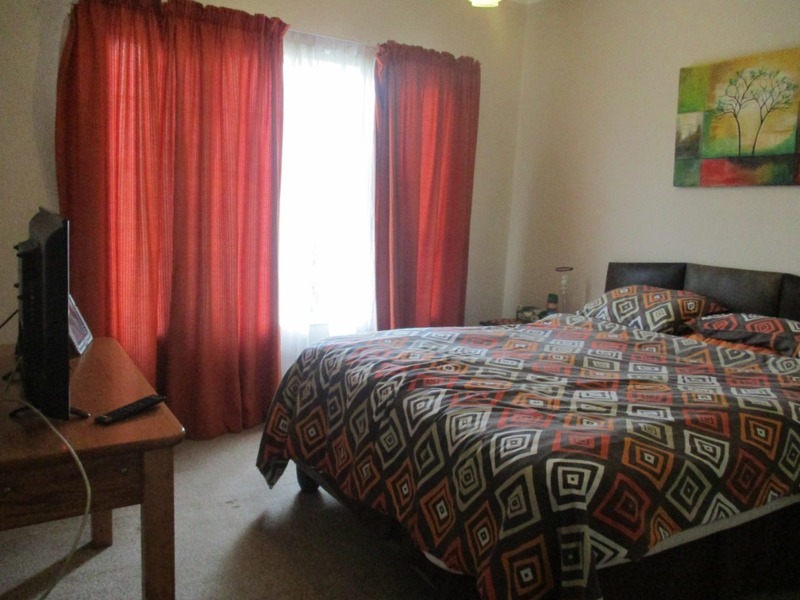 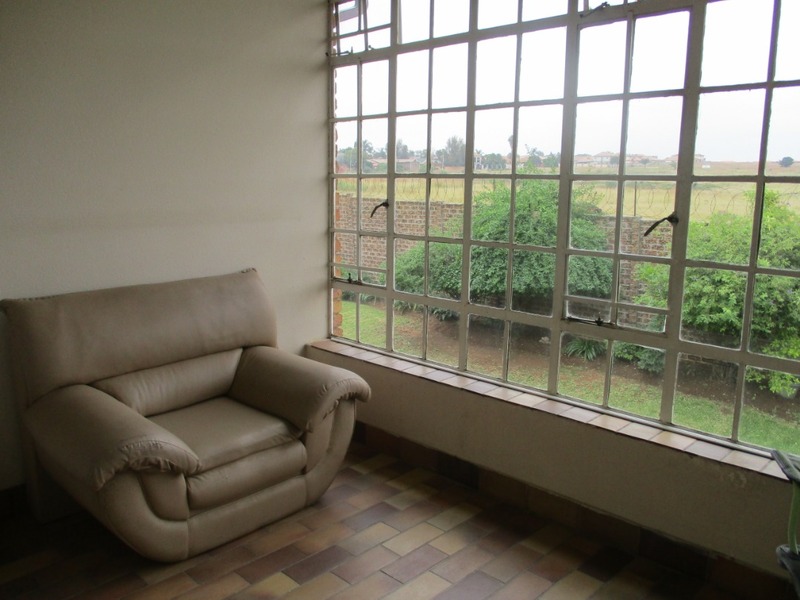 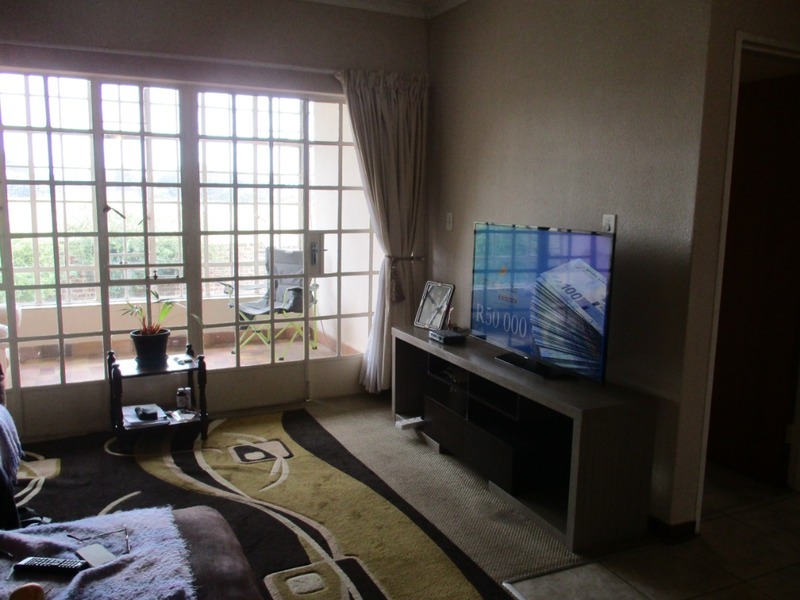 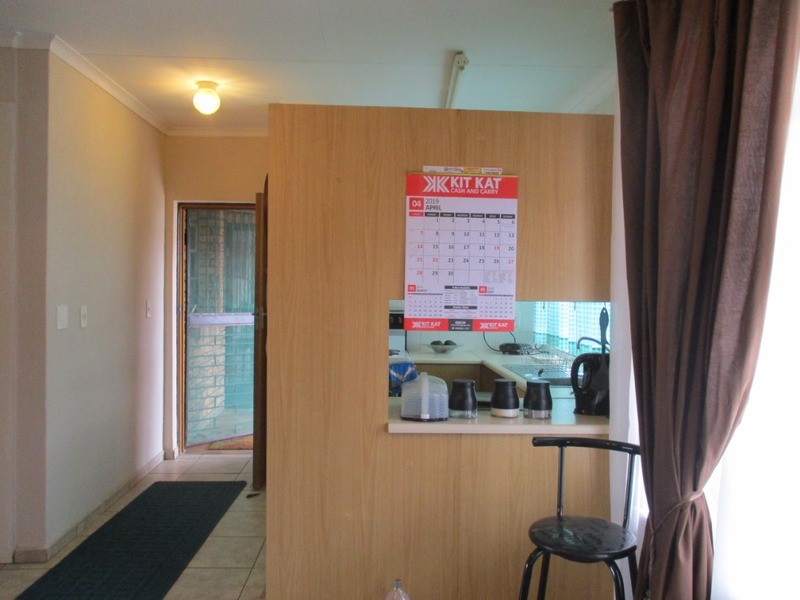 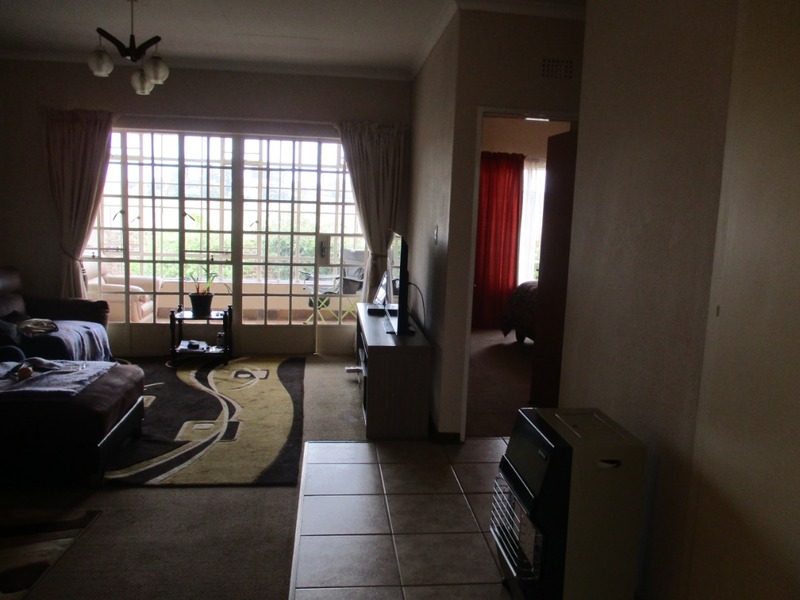 This Spacious first floor unit is situated in Gold Reef Retirement Village. 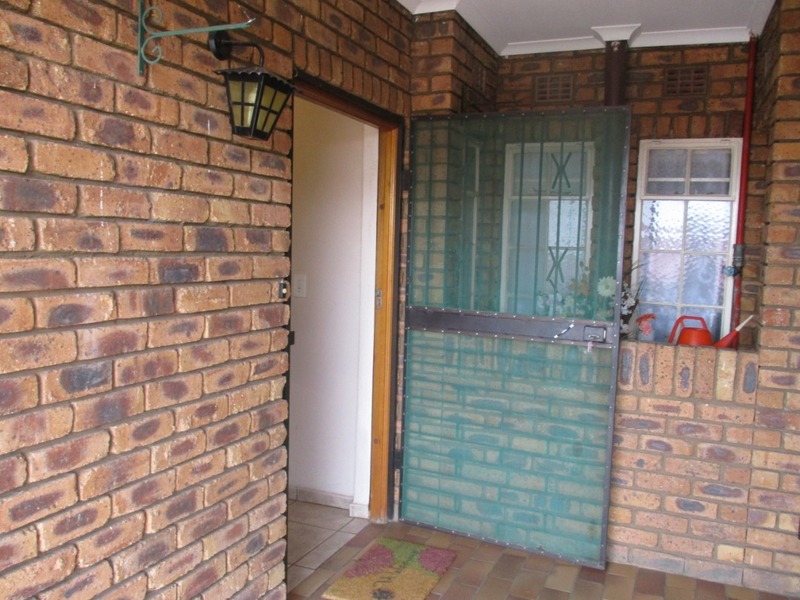 This property is very safe and secure with a 24 hour response and alarm system. 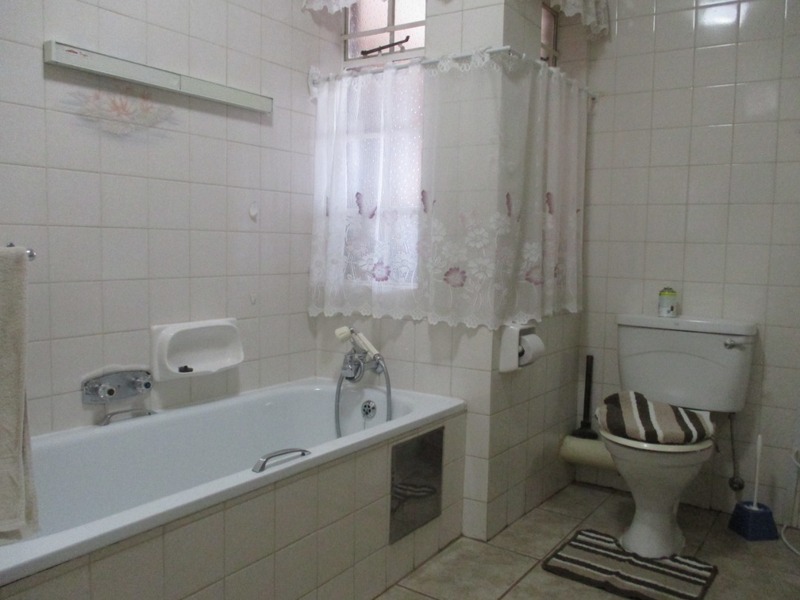 The bathroom has a basin, bath, shower and toilet . 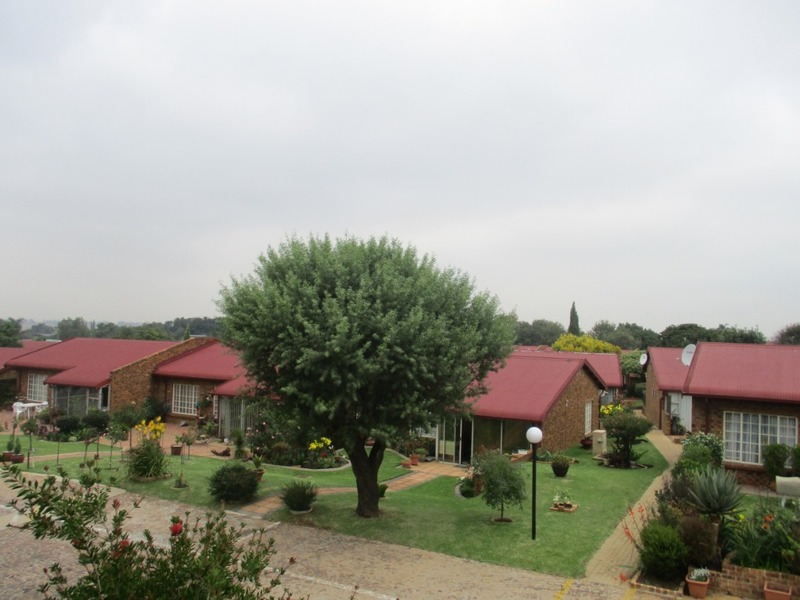 The retirement village offers Sisters , Nurses and care workers on site that is called their frail care centre. 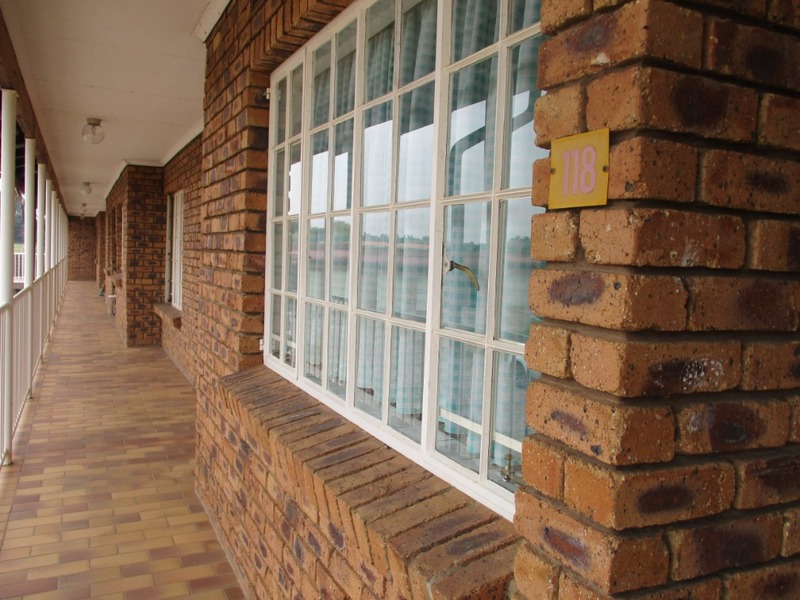 Their 24/7 service to their patients and patrols are magnificent. 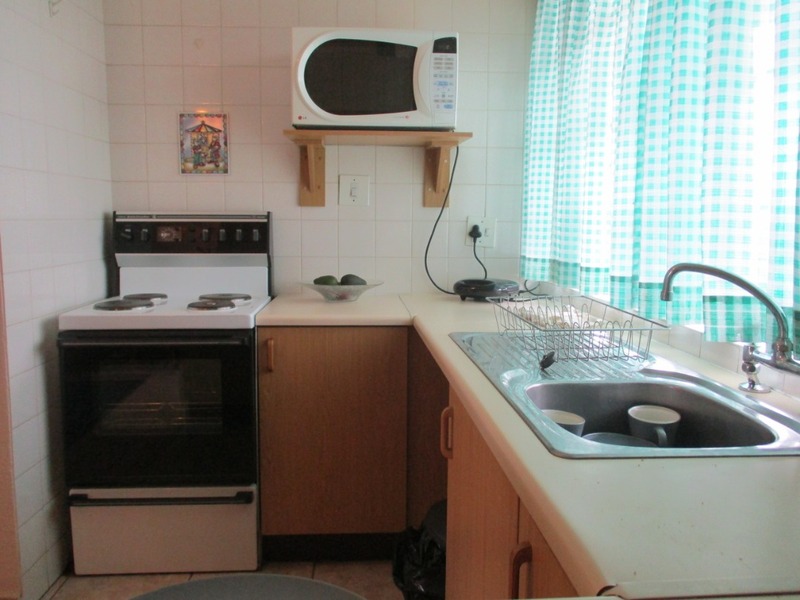 The village offers daily meal in the communal dining area ,and for the ladies they offer a hairdresser on site.